This home construction site is located in Playa Tamarindo, Guanacaste, Costa Rica, in Santa Cruz county. This mountain and near the coast property with ocean view is situated in the tropical dry forest of Costa Rica. The land area of this home construction site is a total of 0.50 hectare (1.24 acre). Located right in front of the AutoMercado of Tamarindo. The property is located in Villarreal of Tamarindo, province of Guanacaste. 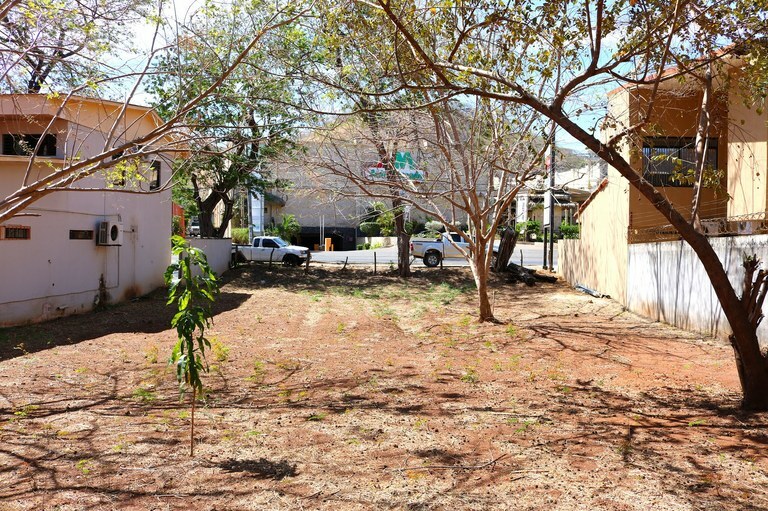 It is located one kilometer from the downtown of Villarreal, exactly five kilometers before Playa Tamarindo. 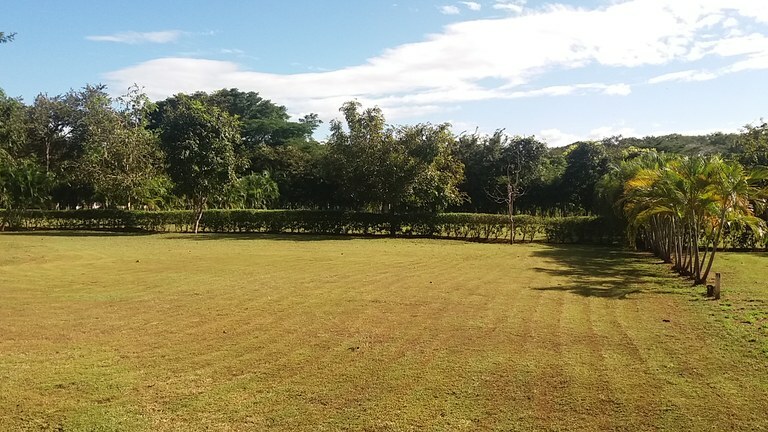 This property is an excellent opportunity to acquire a large property, where you can develop the house you always dreamed near the ocean, with plenty of space and vegetation, in a quiet and private area, but at the same time very close to one of the best beaches of Guanacaste, with extensive trade and infrastructure. The property has water service already approved by the local water company, as well as an artisanal well. 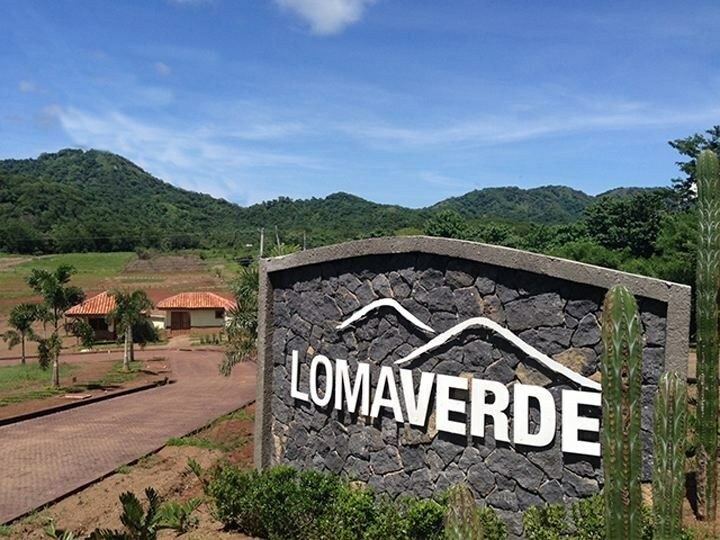 This is a ready-to-build-on home site in Loma Verde, a brand new, gated community, just 5 minutes from the fabulous beaches of Tamarindo, on the gold coast of Guanacaste, Costa Rica. The building site is 100% flat with cobblestone internal roads, a gated entrance and all needed utilities ready to hook up. Plus, there's a community pool, gym, BBQ rancho & soccer field underway for the exclusive use of the residents of this quaint, secure community. 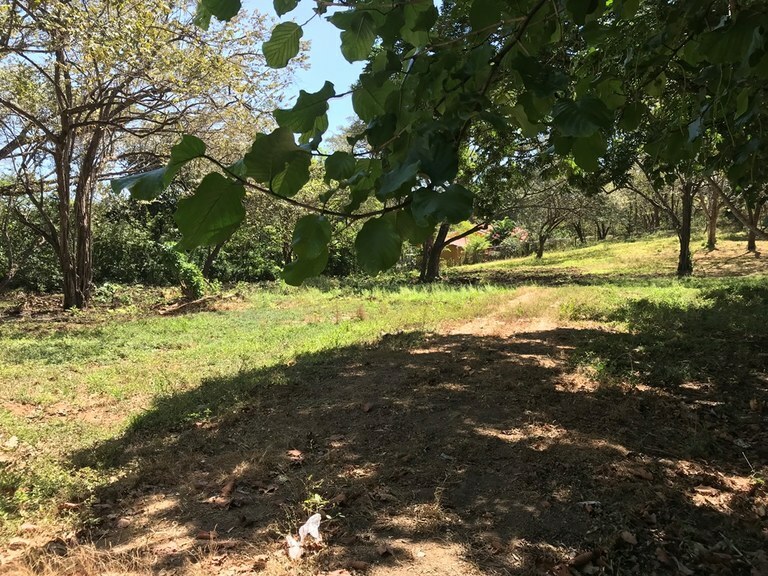 Lote Toscana #2: One of the most affordable lots in Tamarindo, within a community with flawless ground keeping. Water and electricity hookups are in place. 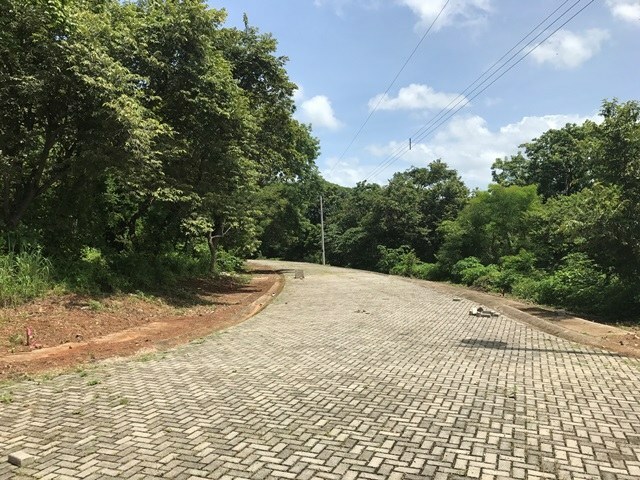 A homesite with a good size in a nicely manicured area with perimeter wall, no HOA fees and within a quiet residential area in Tamarindo. 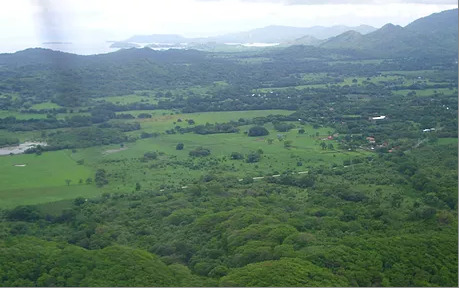 The project is located in Villarreal de Tamarindo, province of Guanacaste, exactly 3 kms before Tamarindo Beach. There are lots ranging from 257 m² (2.766 sq ft) and 830 m² (8.934 sq ft), where prices range from $ 25.700 to $ 99.840. According to location and size. The project is designed for a luxury habitat, with paved streets, water system, electric lighting, telephone, internet, cable TV, fiber optic, private entrances with electric gates, common spaces and open to residents, surrounded Of the flora and fauna of the area, making it a place to live in peace and tranquility, but with all the comforts and luxuries desired. 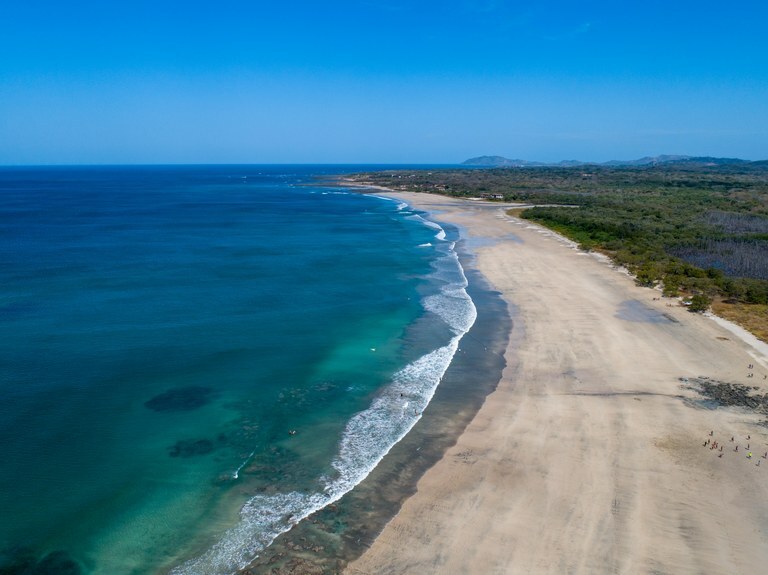 This project is located 5 minutes from Tamarindo Beach, and about 30 minutes from Santa Cruz, there is a local airport within a mile, and the Liberia International Airport is approximately 50 minutes away. The churches, schools and health clinic are 1 km away, and there are 5 Supermarkets within 4 kms. Both the post office and a neighborhood supermarket are also less than 1 km away. This project is very respectful with the environment. We have left as many trees as possible for most of the lots, so all properties come with a mature tree. There is a legally protected area of 3,500 m² (37,673 sq ft) as a common area or private park, with measures 100 meters long and 35 meters wide, which crosses the center of the project where no tree can be cut or Can build structures,. The total green area for this project is about 7,000 m² (1.72 acres), an unusually large area for this type of residential condominium.